Fakhar Zaman has become just the sixth man and the first from Pakistan to score a double century in one-day internationals as he and Imamul Haq posted the highest-ever opening partnership in ODI cricket. The two left-handers added 304 for the first wicket in the fourth ODI against Zimbabwe in Bulawayo as the home side’s bowlers were hit to all parts of the Queens Sports Club. 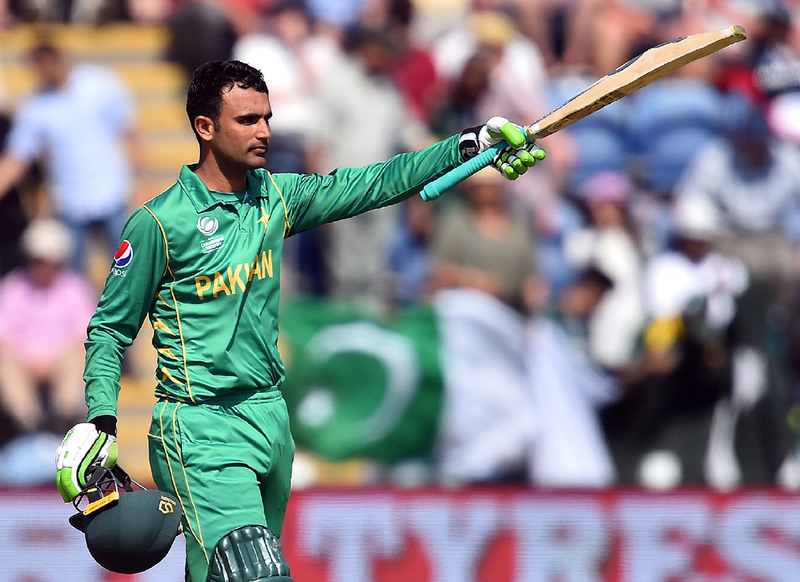 Fakhar joined India’s Rohit Sharma (three times), Virender Sehwag and Sachin Tendulkar as well as West Indian Chris Gayle and Kiwi Martin Guptill as the only men to have scored a double hundred in an ODI. The in-form 28-year-old took just 148 balls to reach the mark, the fourth fastest of all time behind Gayle’s record of 138 balls, also against Zimbabwe. It’s the highest ODI score in Africa and just the third double hundred to be scored outside the subcontinent. Fakhar also eclipsed the Pakistan record for the highest ODI score, the 194 that Saeed Anwar scored against India more than 20 years ago. Having bizarrely watched the first 22 balls of the match from the non-striker’s end, Fakhar made up for lost time by crunching seven fours in bringing up his fifty from just 51 balls.